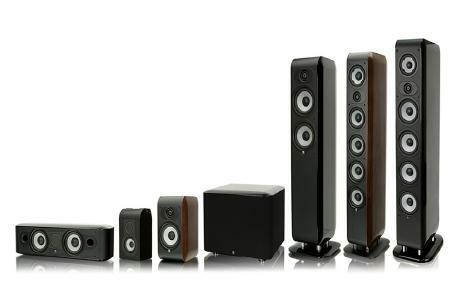 Boston Acoustics, Inc. announced the SoundWare XS 2.1 Stereo Speaker System with the smallest loudspeakers Boston Acoustics has ever produced. audio video receivers. 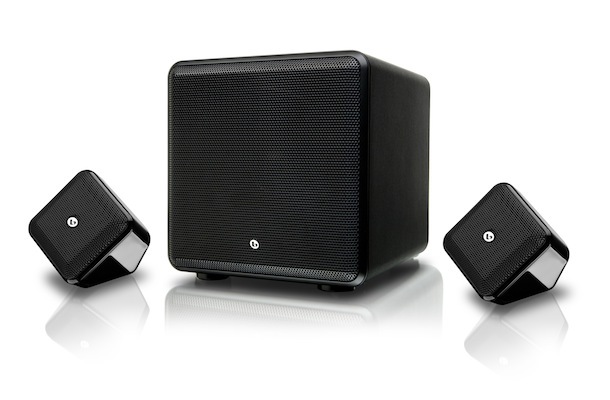 The system's compact satellites provide the rich audio power and performance of true two-way speakers, with 2-1/2-inch (65mm) woofers and 1/2-inch (13mm) tweeters. 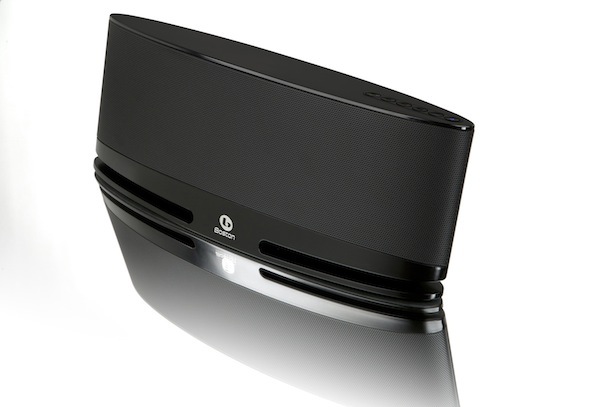 The result is astoundingly accurate and pure sounding music, plus room-filling home theater audio. The system will be available in both black and white finishes and is scheduled for release this month. 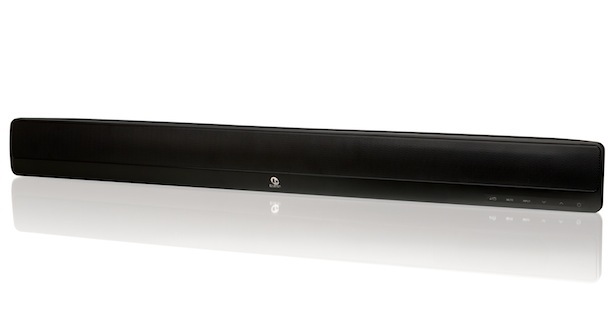 Articulating mounting brackets allow the speakers to be hung flush on a wall, or tucked away in a corner while allowing the speaker to be angled towards the main listening area. Powered subwoofer features Boston's Patented BassTrac® circuitry for clear undistorted bass at all listening levels and includes both speaker level inputs and outputs and a line level out, providing consumers with the easiest, most flexible setup. 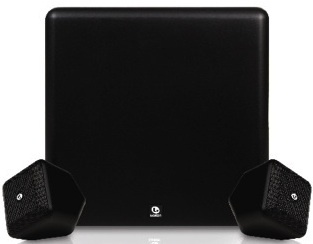 The Boston Acoustics SoundWare XS 2.1 Speaker System is available for $399.99. 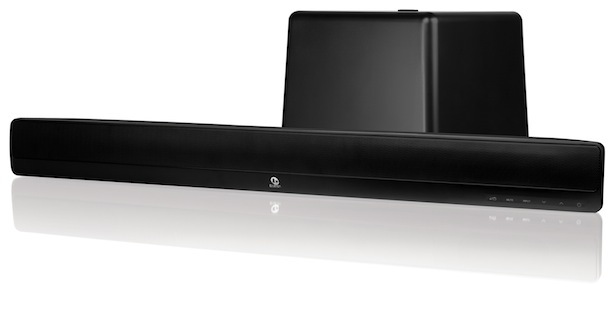 A 5.1 version of this system is available for $499.